REGISTER TODAY FOR ONLY $10.00! 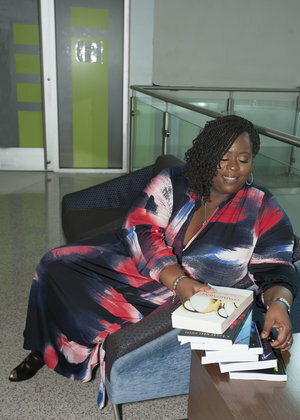 Indie Love is an avid reader of African American Literature but has a heart and passion to see Independent Authors soar to greatness by promoting, sharing, and encouraging their works to be read by the masses. Indie Love provides Epic Literary Events that showcases Awesome Indie Authors!